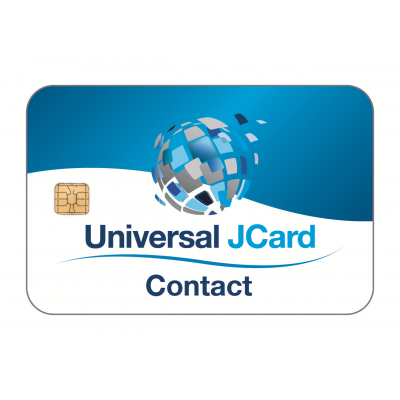 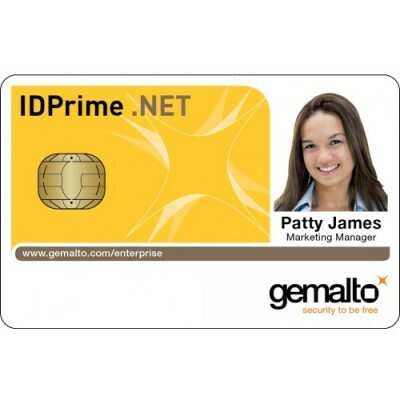 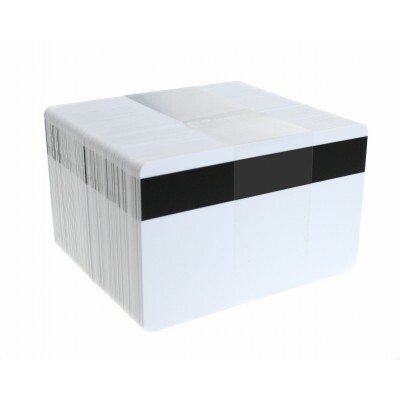 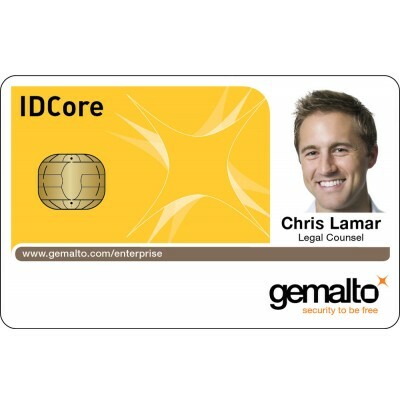 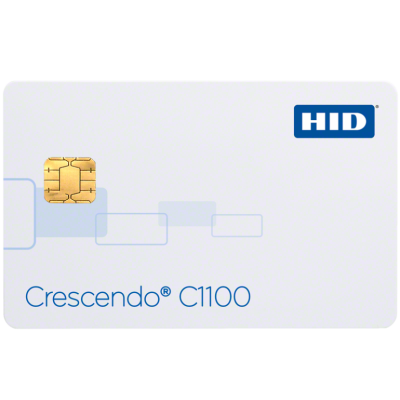 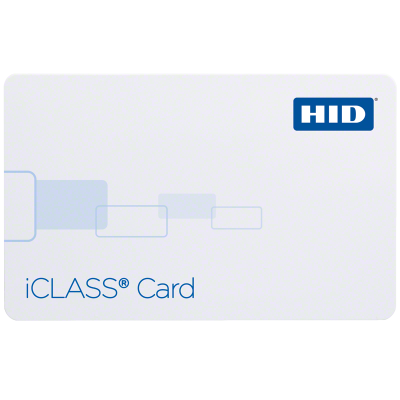 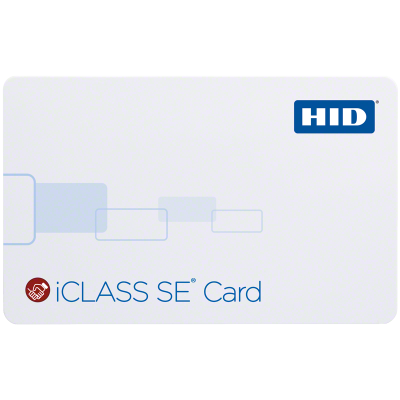 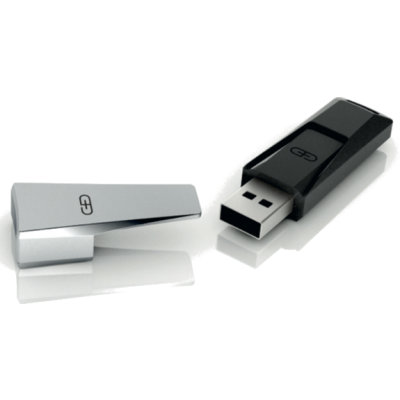 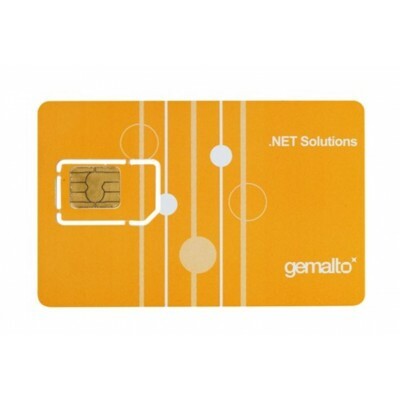 Our selection of smart cards range from simple mag stripe cards to more advanced memory cards, and even more advanced microprocessor cards; these include contact chip, contactless and dual-interface smart cards. 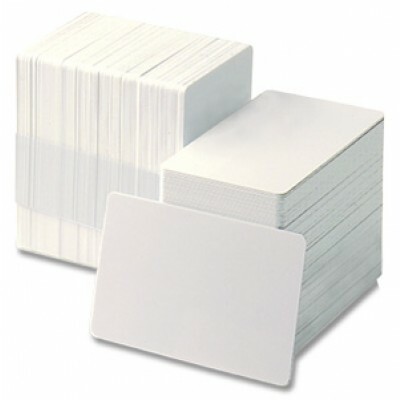 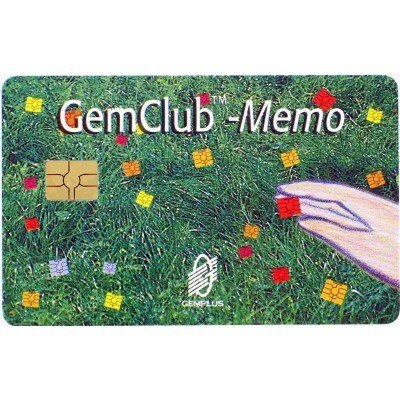 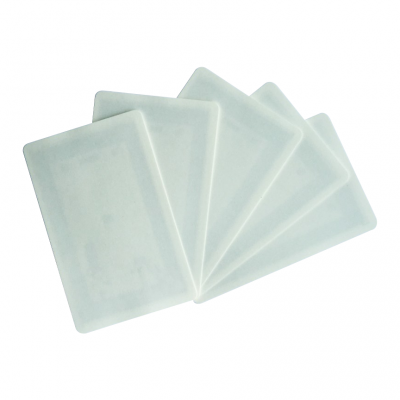 We offer a variety of different memory sizes and technologies to suits your needs and our cards are also available in different materials, such as composite, PVC and PET. 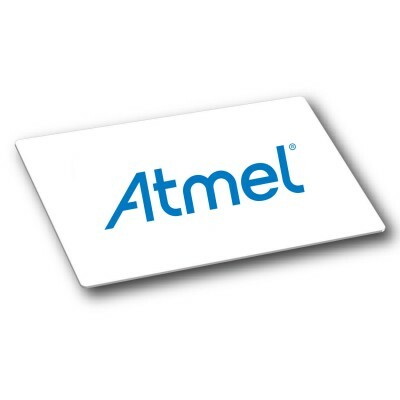 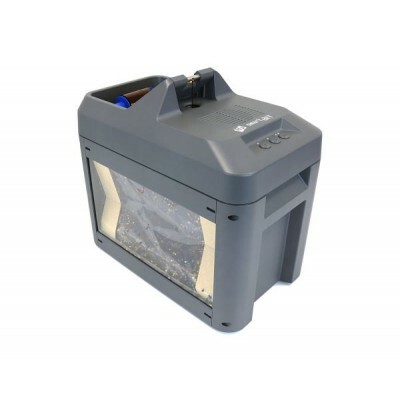 We work with the top silicon suppliers and manufacturers such as Gemalto, HID Global, Atmel, EM Microelectronic, Infineon Technologies, LEGIC Identsystems, Microchip, NXP and ST Microelectronics. 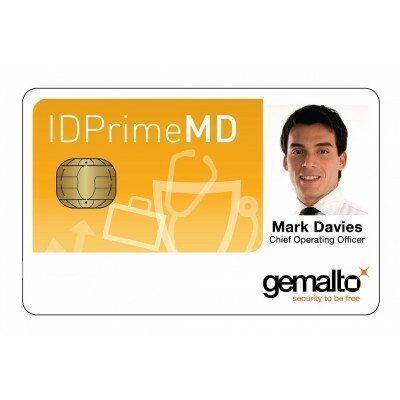 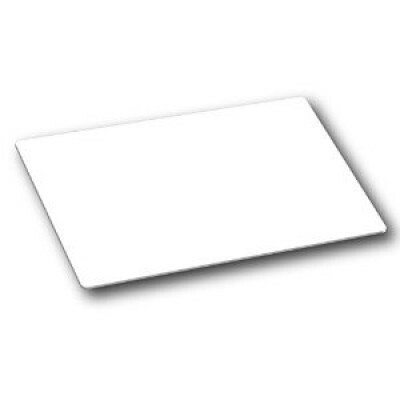 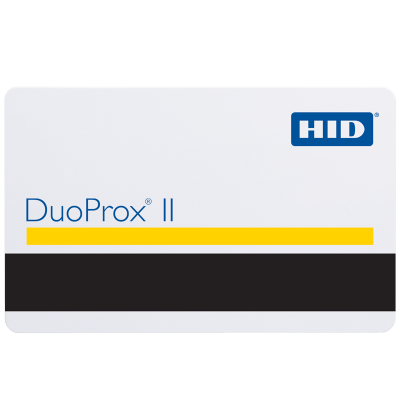 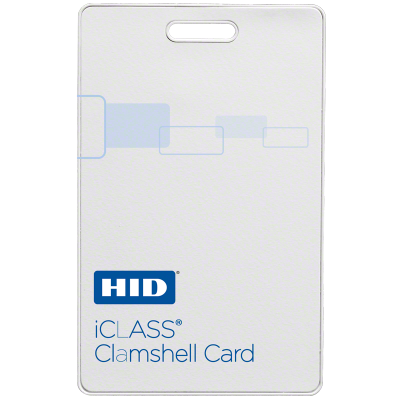 Smart cards from these manufacturers can be found across our website. 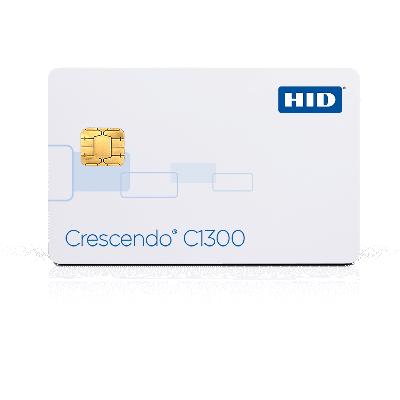 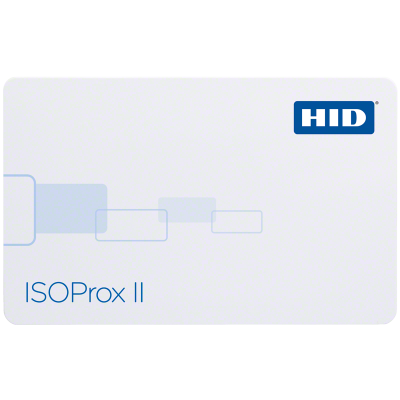 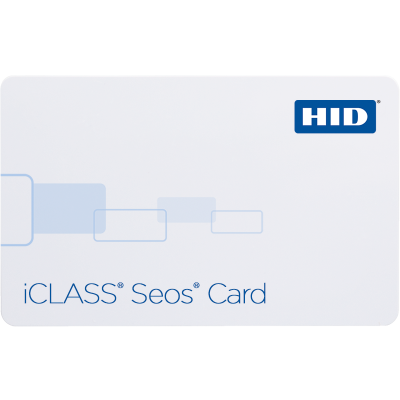 If you require a particular smart card, or would like help selecting the right smart cards for your organization then please contact us and we will be happy to assist you.